Essential Supplies for Vehicle Emergencies. Make sure your home is safe and healthy! Part of being prepared is making sure your home or office is as safe as possible. 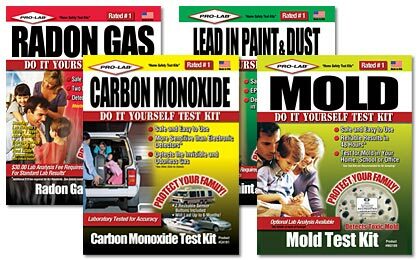 These easy to use Pro-Lab test kits can help you ensure your home is free of toxins and provide your family a safe and comfortable environment.